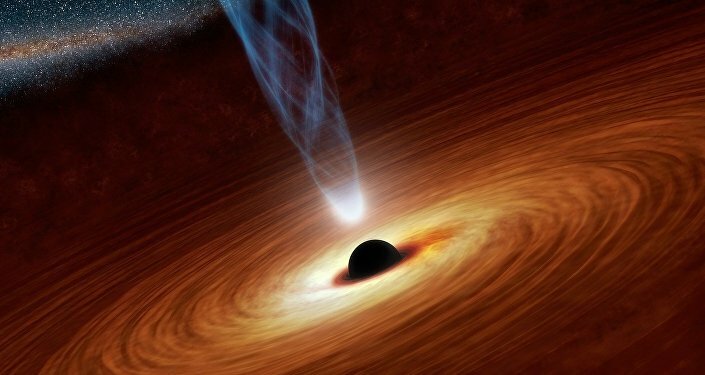 A supermassive black hole is the largest type of black hole and is found in the centre of almost all known galaxies. Recently scientists have determined that it plays a vital role in determining when large galaxies stop producing new stars. A new study in the journal Nature shows that supermassive black holes grow to such gigantic sizes that they disrupt a galaxies’ ability to produce new stars, leaving them sterile. 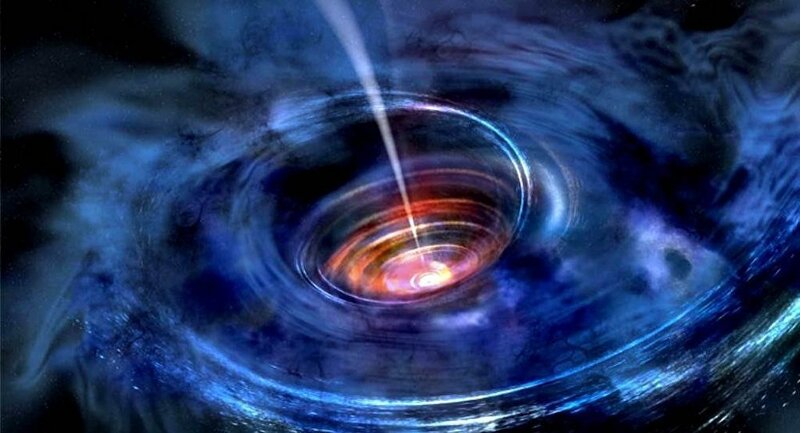 These black holes can grow by accretion of matter and by merging with other black holes. In a process called “quenching,” these galaxies stop forming new stars; a study led by Ignacio Martín-Navarro from the University of California Santa Cruz, demonstrated how such an event could have occurred long ago. Scientists used data received by the Hobby-Eberly Telescope Massive Galaxy Survey to analyze the spectra of light coming from distant galaxies. They then compared the histories of black holes with different masses, noticing major variations which correlated with the mass of black holes. “The subsequent quenching of star formation takes place earlier and more efficiently in galaxies that host higher-mass central black holes,” the scientists wrote in the publication. According to the publication, those galaxies that had larger black holes were “quenched” earlier and faster than those with smaller black holes, showing that star formation lasts longer in galaxies with smaller central black holes. Although the scientists were able to produce observational evidence showing that black hole mass can be related to the quenching of star formation, they still need to study the precise mechanical processes involved. Study co-author Aaron Romanowsky said, “There are different ways a black hole can put energy out into the galaxy, and theorists have all kinds of ideas about how quenching happens, but there’s more work to be done to fit these new observations into the models,” the publication reported.